Mulch eventually dulls and blends in with the surrounding plants and shrubs. Adding new mulch doesn’t cost very muchand can greatly improve the appearance of your flowerbeds. Container plants allow you to add mobile color to your home. Add attractive containers to your porch, driveway or any other place that company enters your home. Make sure to trim existing bushes for a well-manicured appearance. Adding additional shrubs in sparse areas gives your yard a lush look. Shrubs also add privacy to your home and property. For additional springtime appeal, invest in flowering shrubs. Add a porch swing with comfortable, colorful cushions to create an inviting atmosphere. Rocking chairs are another way to add some old-world charm to your home and porch. Even smaller trees have a big impact on the beauty of your property. Plant a few trees that have interesting blooms and trunks, like dogwoods or Japanese maples. Trees also help with your home’s energy efficiencyby providing cover from the sun and storms. Choose a style of landscape lightingthat complements your home and its amenities. There are various types of outdoor lighting available, each priced to work within a certain budget. Some types of landscape lighting also double as security lights. Landscaping will enhance the value, enjoyment and appearance of your home. 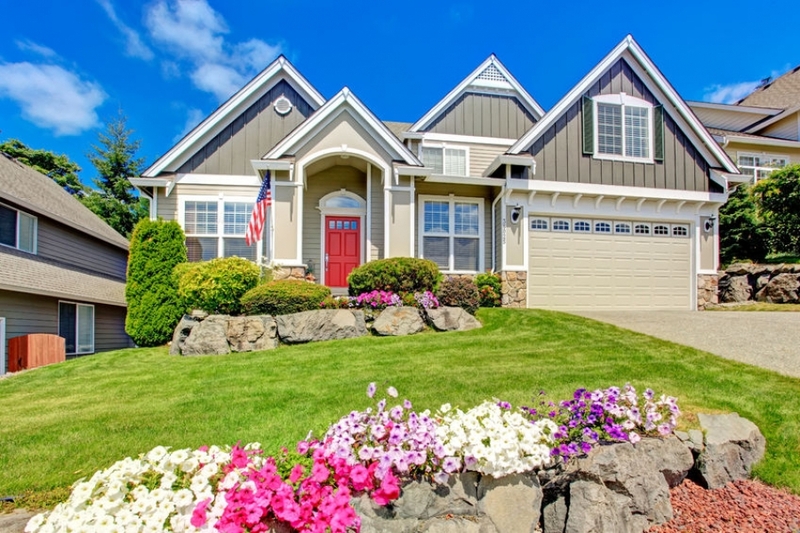 A few fundamental improvements to your yard will help your home entice prospective buyers or keep your family comfortable for years to come.